The impact of the Chevrolet Voltâ€™s greater importance has greatly overshadowed the actual car, which is surprisingly comfortable, good-looking and informative too. 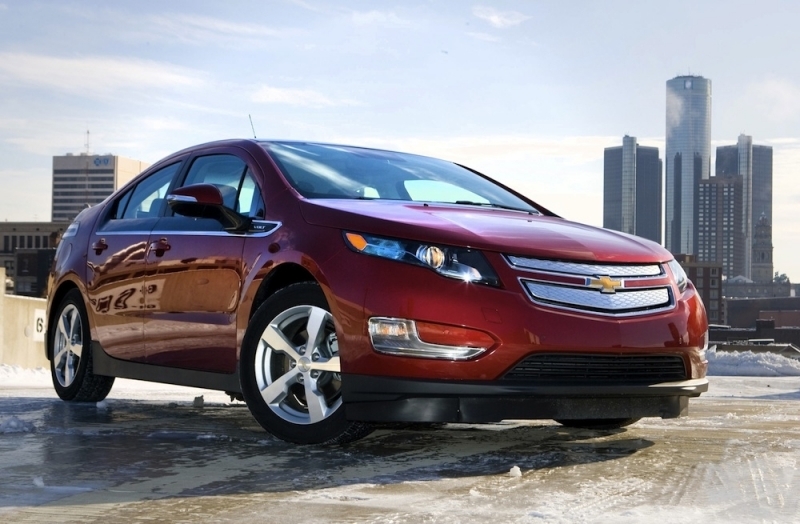 Find out everything there is to know about the 2011 Chevrolet Volt. 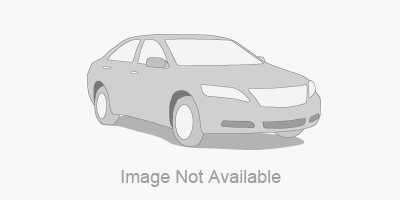 Discover basic facts, advanced data, unbiased user ratings and reviews, MSRP, market value, black book price, photos, spec details and vehicle comparisons for Chevrolet at DriverSide.com.